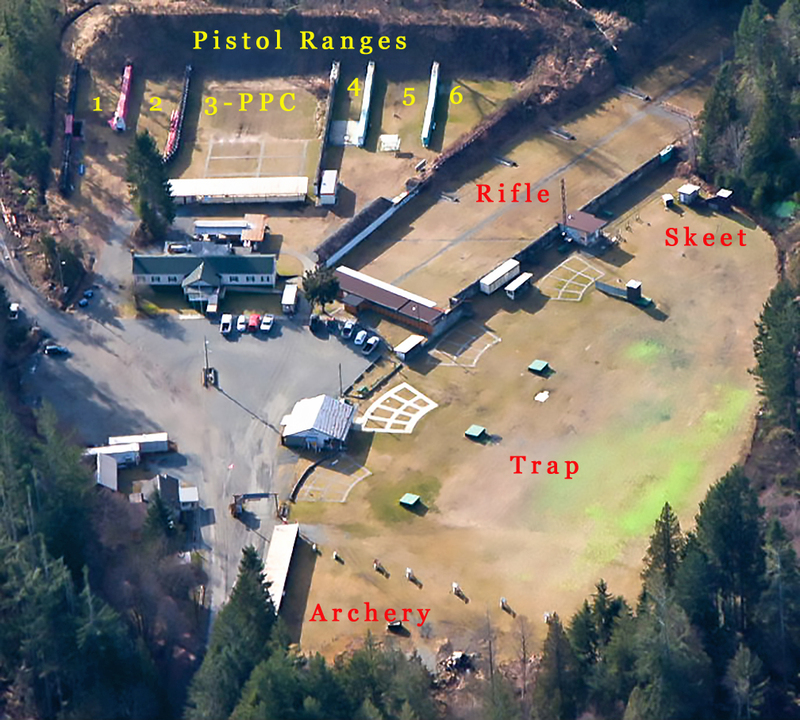 The ranges are rented throughout the year to various enforcement agencies in order to offset the high cost of operating the club. We do not rent the ranges on the weekend. Contact Steve Corscadden to check availability and rental rates if wish to inquire about booking one of the ranges.